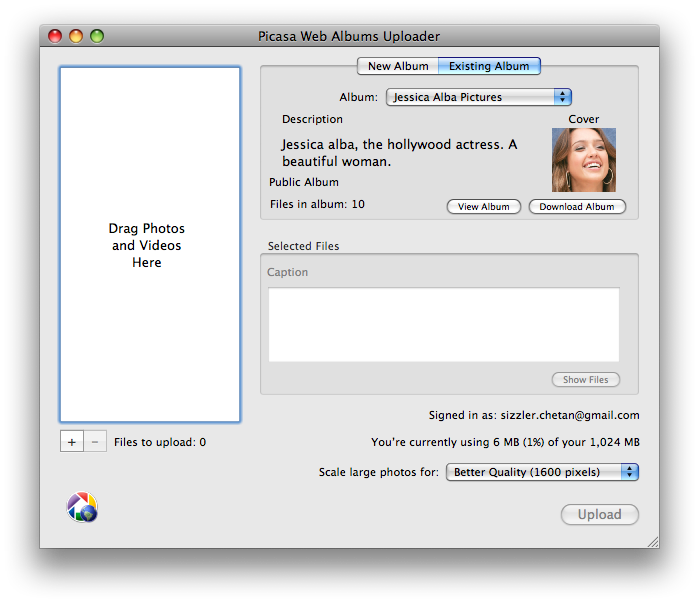 How to download your Picasa web albums in Mac? Downloading images or pictures from your Picasa web albums is a difficult procedure when you have a big number of photos in your albums and you have to open each of them individually and download them. In your mac, Google has just given the Picasa Web Albums Uploader through which you get an option to download your previously uploaded albums, individually or all together. Just download the Picasa Web Albums Uploader app from here. And install it like any other app in your mac. And then open the uploader. Once you confirm the destination place for download of the photo album, the downloading process starts and you would be notified when its done. 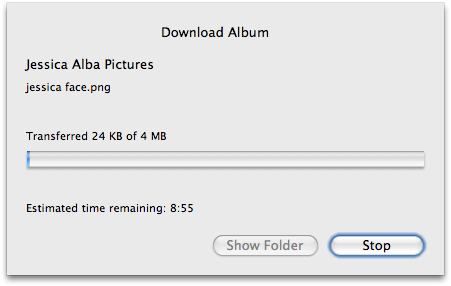 Tip: Holding down the Mac’s Option key will change the title of the Download Album button to Download All. Then one click will bring all of your albums home.